Charlottesville, Virginia is a destination that has been on my radar for a while thanks to Brigitte Belanger-Warner. I met Bri at at travel conference a few years ago and she keeps on giving me more reasons to want to come and visit. 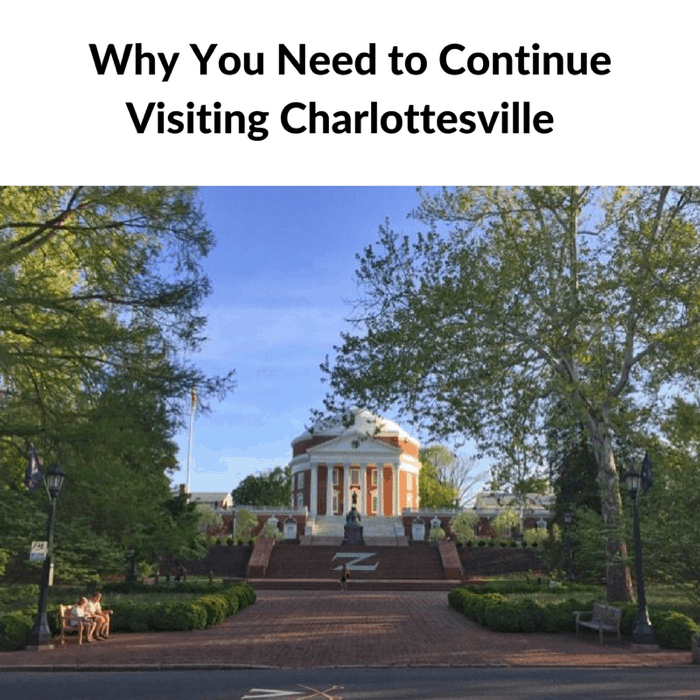 I invited her to share more about the Charlottesville area because I wanted you to hear a perspective from someone who lives in the area, who still loves and believes in the local community. I believe that there are more positive stories that need to be told as this city’s narrative continues to move forward. 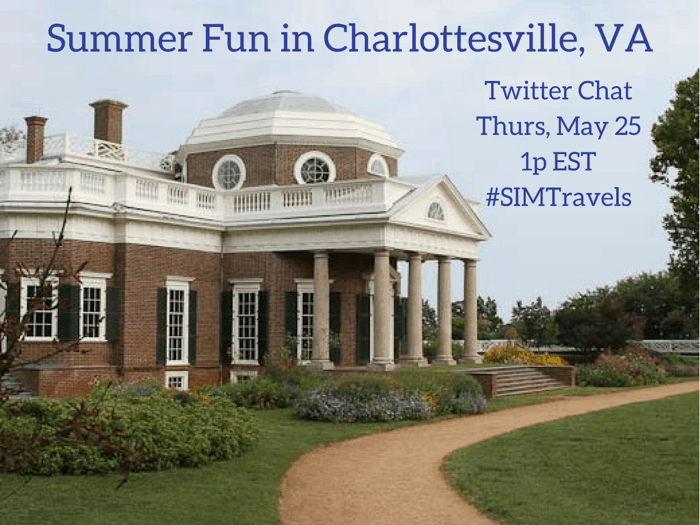 Have you heard of Charlottesville, Va before? I’ll admit that this destination wasn’t really on my radar until two of my travel writing friends shared with me how much they LOVED their visit there.